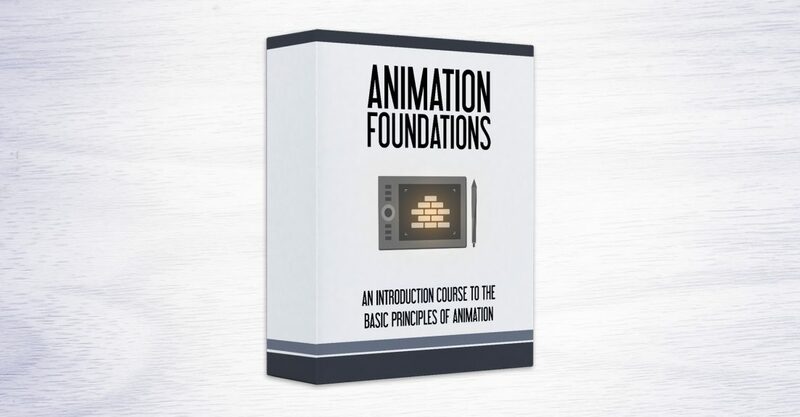 Animation Foundation Course – Coming Soon! I have some very exciting news! We are currently in production of a brand new course called Animation Foundations. This course is different from all the other animation courses we have, since it does not focus on a specific software. Instead, it teaches the basics of animation. The core principles. This course is meant to be the starting point for people who want to become animators, and will be a great fit for all of you who wanted to take one of our other courses, but felt like because you didn’t have any traditional animation training you won’t be able to make the most out of them. 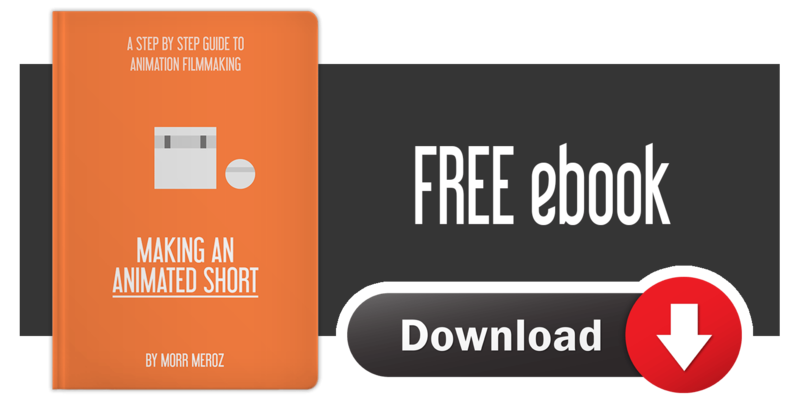 This will eliminate any excuses preventing you from starting your animation career. The course starts from the very beginning, taking you through the famous 12 principles of animation, conceived by old time Disney legends. It’ll cover basic vocabulary and different animation techniques, as well as all the skills you need to create a scene from start to finish. We’ll show you how to shoot a reference video, how to lip-sync, what does it mean to work in passes, working with camera and even some walk cycles. The course comes out next month (specific date and pricing will be announced soon), so be sure to sign up for the waiting list to get the special launch price.